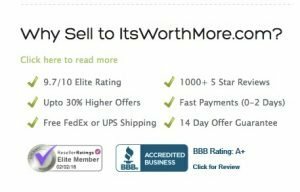 ItsWorthMore.com Review – The Top Site To Sell Your Used Electronics? 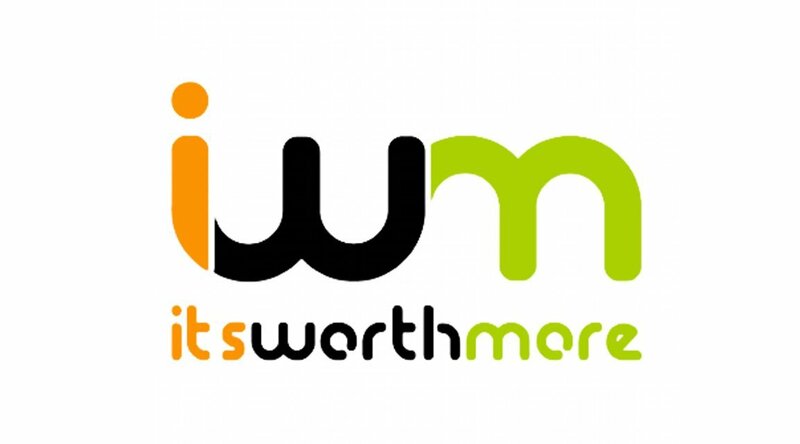 In this review, we look at ItsWorthMore.com (IWM) for selling your used iPhones and other electronics. IWM is a reliable service with good customer service, transparent pricing, and a solid reputation online. The only drawback is that their pricing/quotes tend to be a little lower than the average – but, in general, the benefits outweigh the cons. 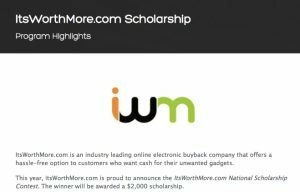 ItsWorthMore.com, launched in 2012, is a Florida-based ‘recommerce’ service that is, frankly, a rose among thorns in the electronics buy back/trade in industry. They have a fantastic A+ rating from the Better Business Bureau and, by and large, receive positive reviews across the ‘net. That’s no small feat! They don’t have much listed on their site in terms of press or accolades, but their record with customers speaks for itself. They buy your device, so you’re only dealing with them instead of resellers or individual buyers, which can be a relief – it offers more consistency and transparency in the assessment of what your device is worth and they clearly spell out on their site what the deal is with adjustments if and when they’re made. Unlike many others, they’re not particularly known for this practice (i.e. requoting). Isn’t that nice? Now, let’s get down to business. 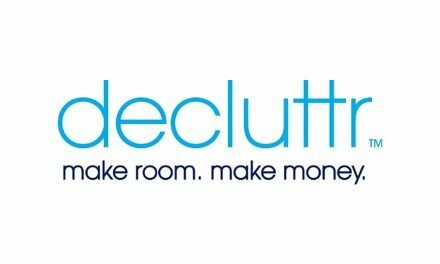 The ability to sell multiple devices on one site is a convenient appeal that sites like ItsWorthMore and Decluttr to great at. The quoting process works like many similar sites – you simply click the options that apply to your phone (providers, capacity, condition, etc.) and instantly you have a quote. Easy! IWM asks a few more questions and offers a bit more detail than the average site, which usually means a more accurate quote relative to the final offer you’ll get once your device has been received by the buyer. 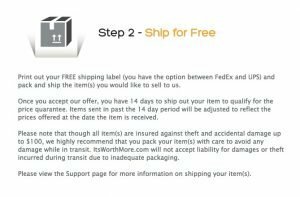 IWM will give you a free FedEx or USPS shipping label and packaging to ship your used device and they insure it up to $100 against theft, loss or damage in transit, although they do add the clause that they will not accept liability for damages or theft incurred during transit due to inadequate packaging. 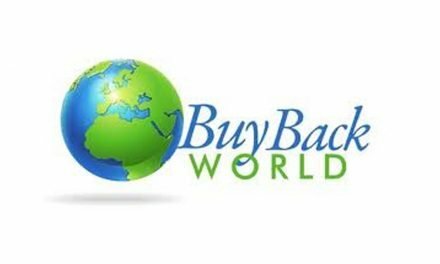 They offer payout by check or by PayPal. 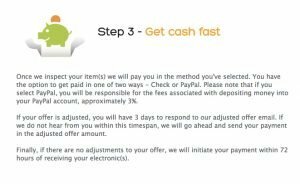 If you select PayPal, you’re responsible for the 3% PayPal fee. Adjustments can affect the timing but, if all goes well and your quote is left alone, you’ll be paid within 72 hours of your electronics being received. 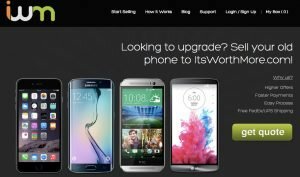 ItsWorthMore.com offers a FAQ/support page, email address, and phone number. They’re available by phone or email Mon-Fri between 10 am and 5 pm EST, and they have a contact form they say gets you an answer within hours. Their customer service has a good reputation for kindness and honesty. If online reviews and their own promises are to be believed, they value their customers and work hard to encourage repeat customers and not alienate people over small issues. They have a 14 day price lock guarantee. That is, unless they adjust your quote due to a discrepancy in the description of the device and their assessment of the device once received, the price you’re given is locked in for 14 days once issued. That is, you have to send in your device within 14 days to be guaranteed that price. After that, you’ll be offered whatever the going rate for the device is at that time. They also offer a $10 commission when you refer a friend and they use IWM to sell a device. This is nice since most sites only offer site credit instead of a cash payment! Finally, they do have what’s been loosely termed a “Satisfaction Guarantee”. It reads more like a manifesto than a guarantee (in that it doesn’t make any strongly-worded promises), but it’s still a nice set of policies and, based on the reported experiences of their users, they seem to stick to it. This is the only hiccup with the IWM service. 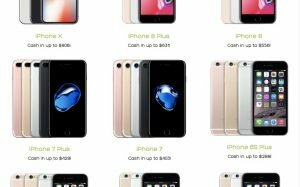 While some people report actually getting, well, more there, a cursory Google suggests their prices are on the average to low end of the spectrum for iPhones and a bit below average for other devices. Not egregiously so, but nonetheless, it’s something to consider. Now, that said, they aren’t know for requoting as frequently as some other sites, so those higher quotes could be less secure, but then again, maybe not. The only thing we haven’t covered? IWM also offers a $2,000 scholarship for full-time college students in accredited 2 and 4 year programs. They hold a contest in December and choose a winner based on an essay or short video response to a prompt about tech. What is there not to like about this company? Overall, ItsWorthMore is a solid and well-respected site with good customer service and good options. The only drawback could be the slightly lower pricing. If you’re looking for the highest price, this might not be the best site for you, but given their good track record, a slightly lower price that’s guaranteed is worth considering since they have good customer service and take your satisfaction with their service seriously. In the end, you should choose the service that best suits your needs and seems to be the right fit for the device you’re looking to sell! 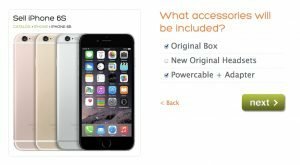 PreviousGlyde.com Review – Should You Think Twice Before Buying and Selling Devices?